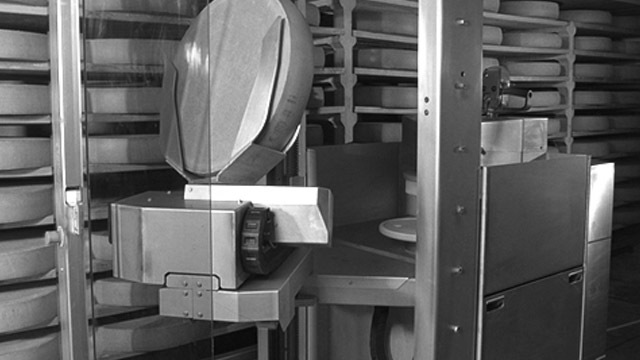 For many years our innovative developments have shaped the fields of robots used to cure the most diverse cheese types and shapes Faced with the rapid development of the sector and the increasing demand for more automatisation, new machines were developed such as cheese cutting, board washing machines, cheese plasticizing, washing and marking machines. The following milestones illustrate how fast development progressed over the years. 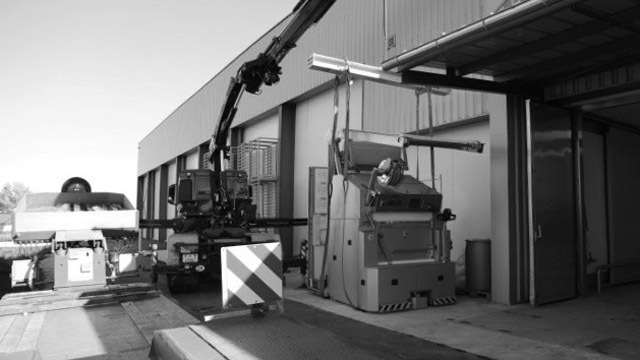 Early in the morning, the 200th machine left our workshop for France. 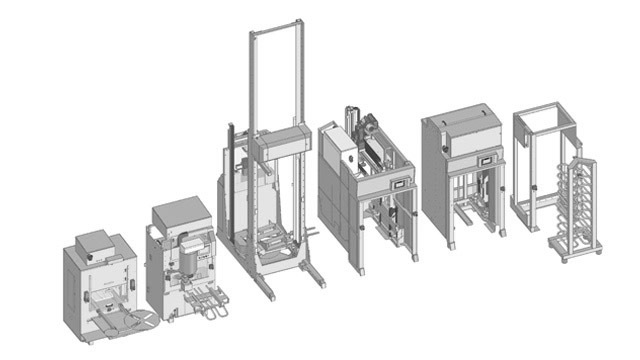 2007 an idea emerged: manufacturing machines based on a modular system. Various tasks and customer requirements could be covered by different modules. 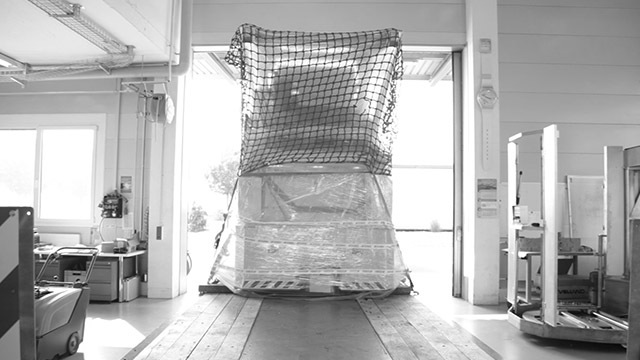 The first LEU robot leaves for the United States. 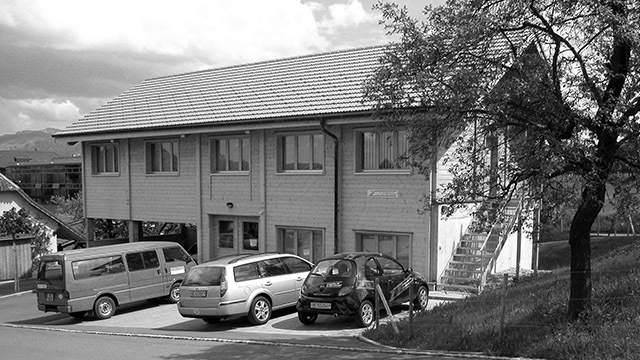 The steadily growing company moves to the newly built premises on the Zelgstrasse in Uetendorf. 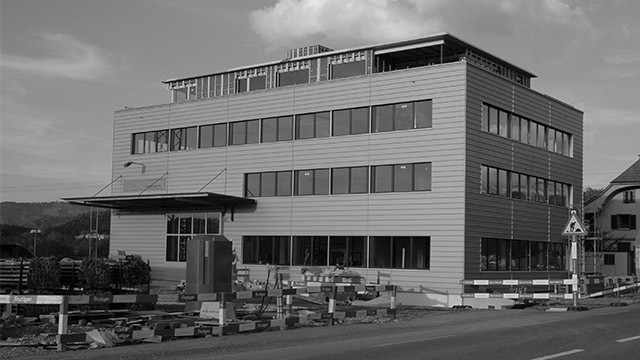 On the occasion of the 10th anniversary LEU Anlagenbau AG moves from Heimberg to Uetendorf. 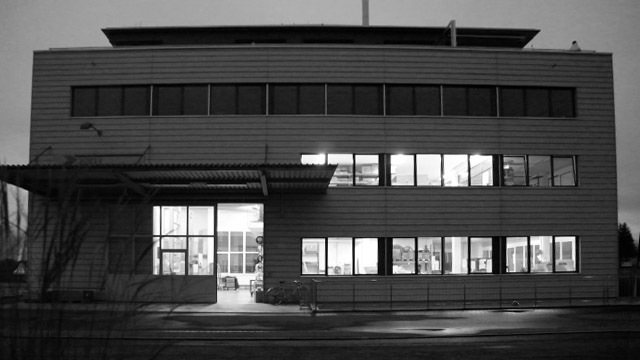 LEU exports its first robot to France. 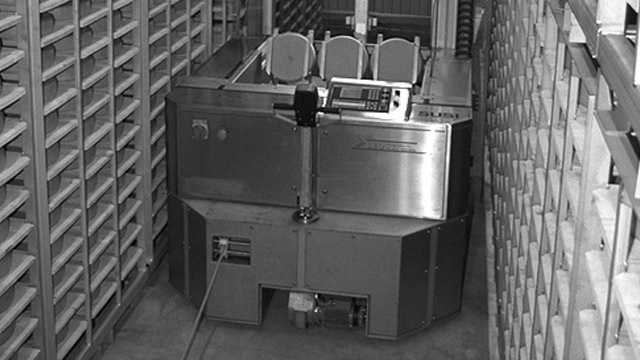 The first “Mutschli” robot designed for small cheese loafs of 1 to 2 kg leaves the production line. 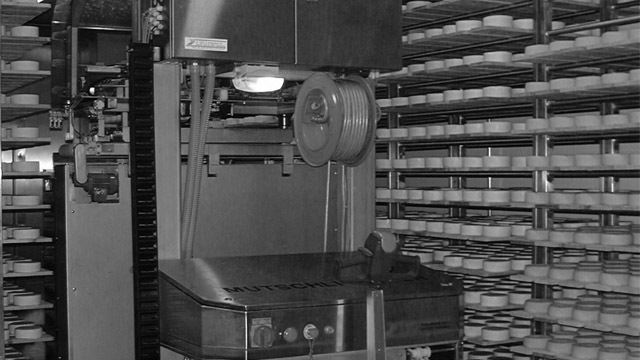 The compact Gruyère robot was a milestone in cheese curing. Its small dimensions made it also suitable for small cellars. 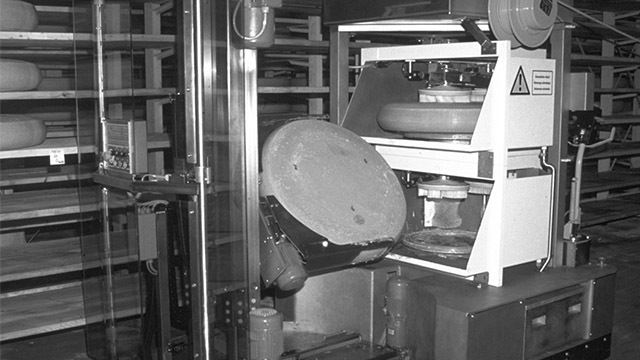 The development of a robot for semi-hard cheeses completed the machine trio. 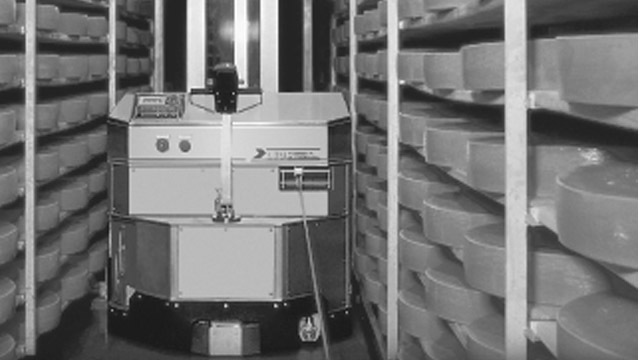 The first curing robot for Gruyère and mountain cheese comes to life. 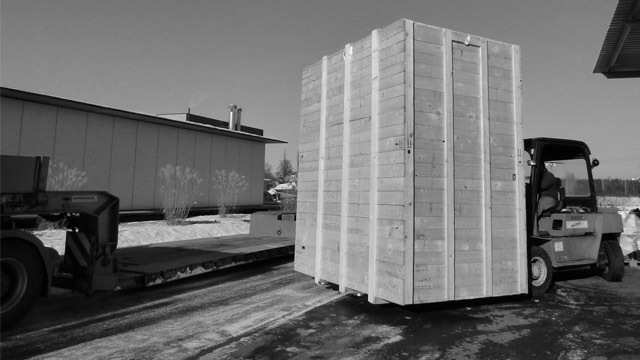 At the same time, LEU exports its first machines. 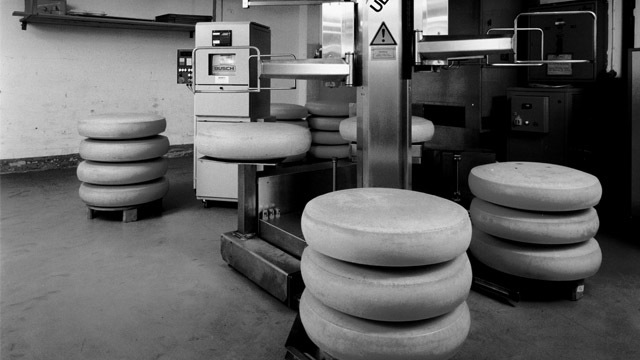 Cheese weight, height and production data monitoring with subsequent laser marking onto the cheese loafs. The first Emmentaler cheese curing robot is taken into service, impresses expert circles and lays the foundation stone for a wide-ranging robot family. 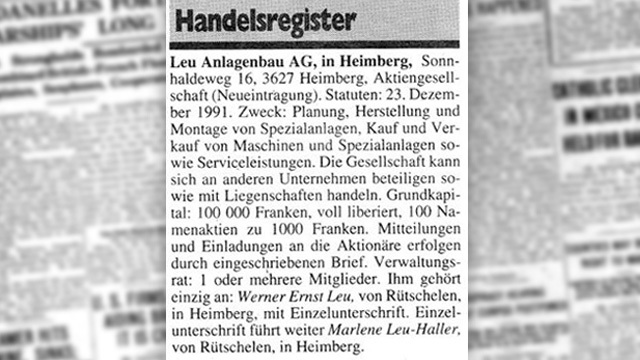 Werner Leu registers his company in the Commercial Register on Decembers 23, 1991.